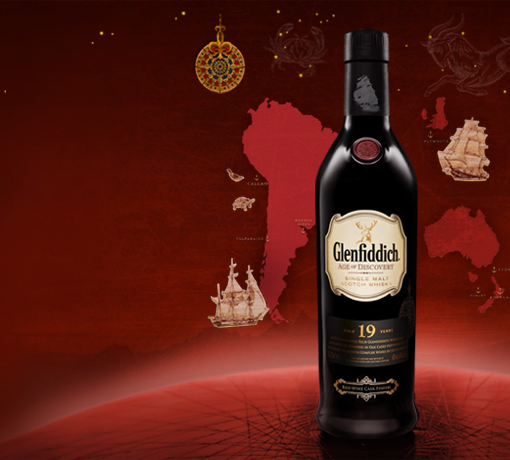 Exceptional skill, decades of dedication and an inventive mind make a brilliant Malt Master. Earth and soaked wood aromas blend with deep vanilla. Flavours are sharp with spice and round with plum. A hint of toasted almonds gives way to a silky smooth finish. A complete original, from our Malt Master, Brian Kinsman. Damp earth and whisky-soaked wood intertwine with deep vanilla and smoky embers. Our sixth Malt Master Brian Kinsman has created our first double-matured expression. 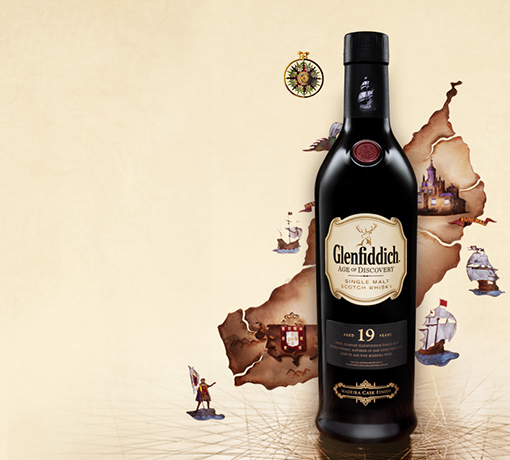 After many years ageing in oak casks, our Malt Master’s Edition spends its final years in sherry casks. This layers an unmatched depth of aroma and flavour in each one of our individually crafted batches. 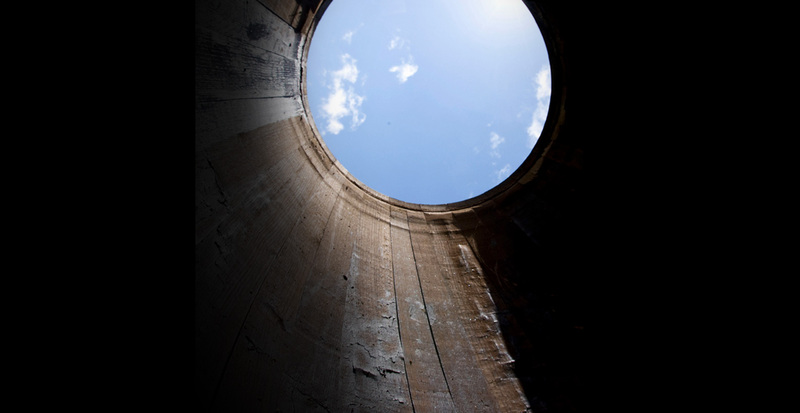 The sweet Spanish sherry butts we use to mature our whiskies are toasted to caramelise their wood sugars. 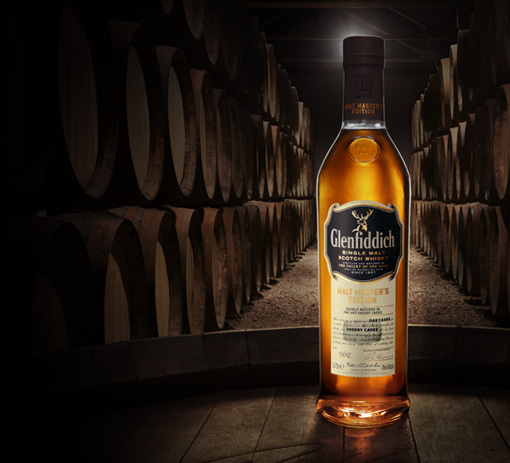 Deepening the fruit and softening the sweetness of the maturing whisky inside. 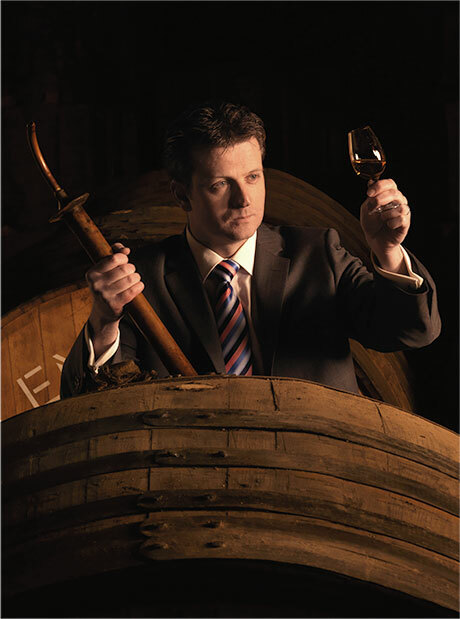 Brian Kinsman is only our sixth Malt Master. 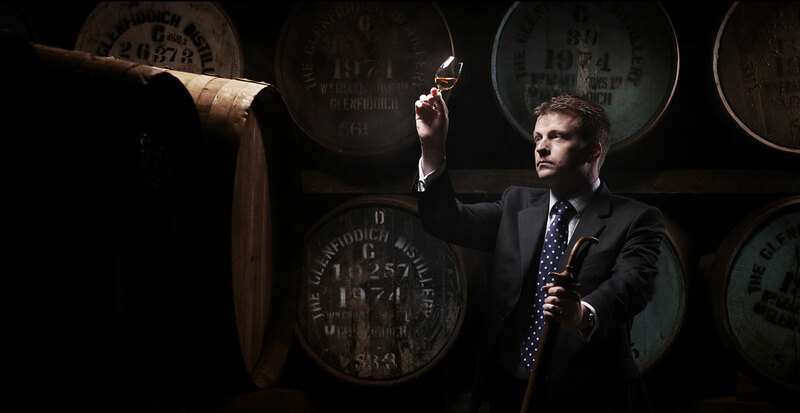 He follows in the footsteps of whisky’s longest serving Malt Master, David Stewart. 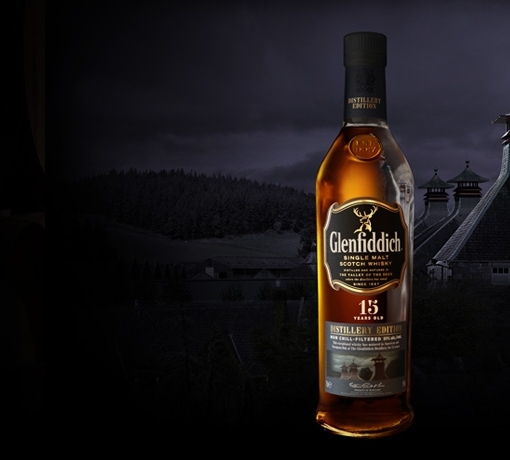 David taught him the art and science of whisky making during an intense eight-year apprenticeship. 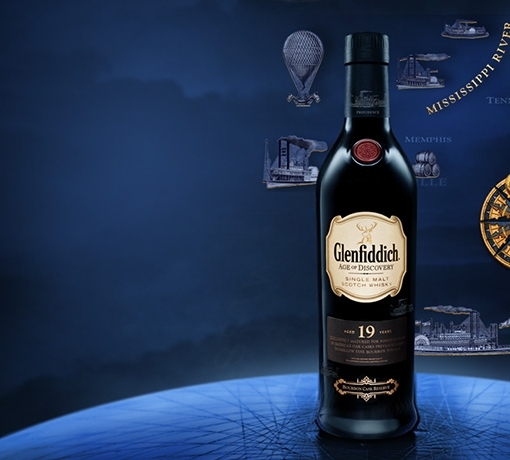 A new idea from our Malt Master, and a first for Glenfiddich. This is sophisticated maturation that expertly builds a remarkable depth of aroma and palate. 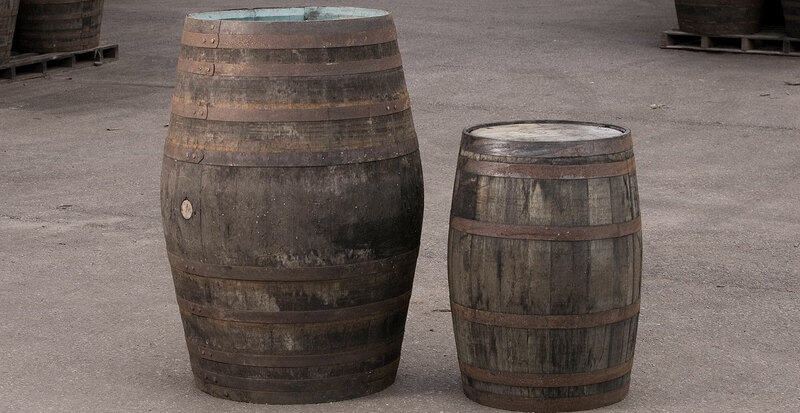 The sherry butts we use each hold 110 gallons and are the largest of all casks used in maturing single malt Scotch whisky. 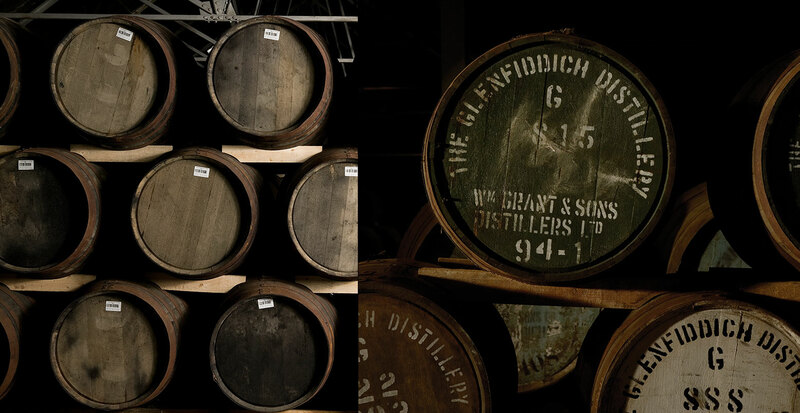 Their size means the whisky inside matures more slowly and gently picks up their aromas and flavours.